INNOVATION is one of the values ​​of the Louis Dreyfus Armateurs Group. Have you ever wondered what was the common thread between the ecodesign of our handysize ships, the technical specifics of LDPL barges and the characteristics of the Wind Of Change? The tremendous innovation capacity of the LDA teams. Innovation has always been at the heart of LOUIS DREYFUS ARMATEURS as the real driving force behind its growth. Our teams have been striving to improve our fleet and equipment by constantly seeking to bring out innovations and major technical breakthroughs. As early as 1937, the LOUIS DREYFUS company stood out in the dry bulk shipping industry when it launched the only diesel cargo ships of the French merchant navy during the pre-war period. In 1957, it transformed the world of cargo by launching a series of “rear-end” ships which combined transportation of heavy goods and cars bound for the Canadian Great Lakes. Several years later, LD continued to innovate with the launch of the first double–hulled capsize ships, ecotype hulls, etc. 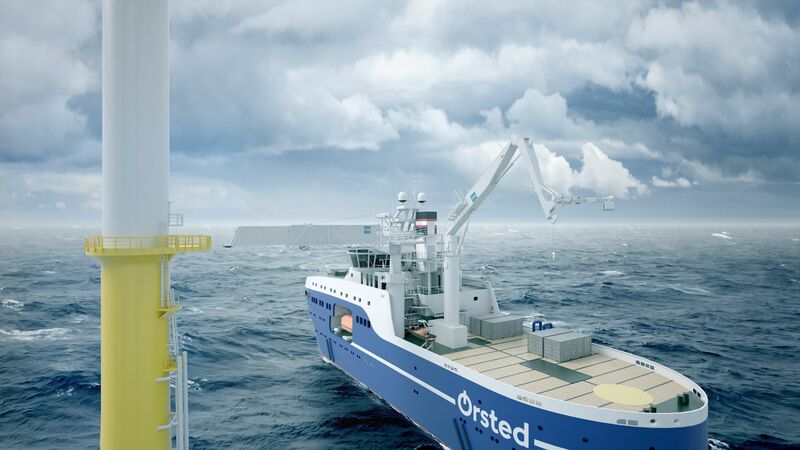 This knack for innovation probably was even more obvious in the field of Industrial Solutions, with the creation in 1991 of a modern oceanographic research fleet. Later came our emblematic partnership with ALCATEL, allowing our teams to design, develop and build three major cable ships which, nearly twenty years later, are still a worldwide reference. The AIRBUS adventure is also the performance of the LDA teams. These multiple innovations have allowed LDA, throughout its history, to take decisive and significant steps for further growth. 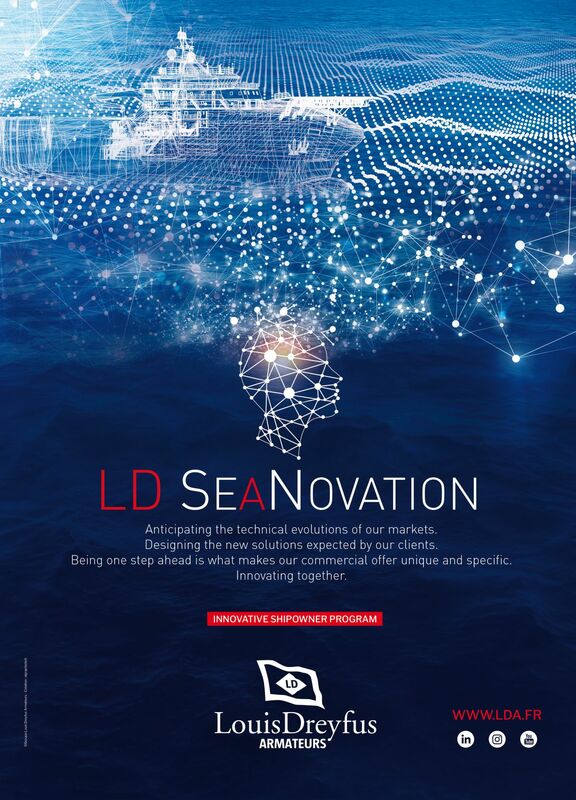 Considering this, we felt the need to strengthen our capacity for innovation to make it even more dynamic and encompassing, and decided to create LD SeaNovation, an in-house laboratory entirely dedicated to innovation. LD SeaNovation will be a transversal tool for all our businesses: it will be both a project department and a place where experts and professionals in our businesses can meet and share. Close to our business units, this new service will be responsible for anticipating the technical evolutions of our markets, designing the new solutions expected by our customers. These major innovations, these new ideas will have to allow our commercial teams to have the move ahead making their commercial offer unique and specific.